We officially began our Premier Advanced Football Training program in 2016, but it was actually years in the making. 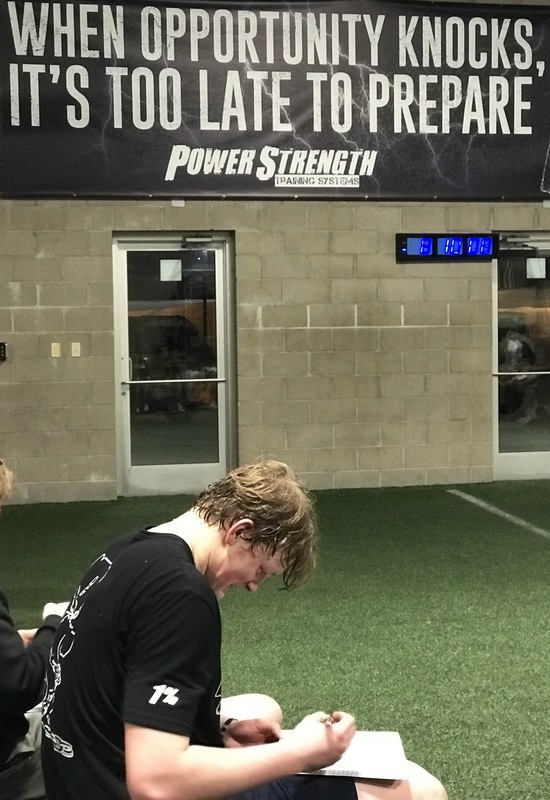 The majority of our best football athletes in PSTS history have experienced this type of focused training and preparation. In the last two years alone, over 35 athletes have come out of this program to play in college. 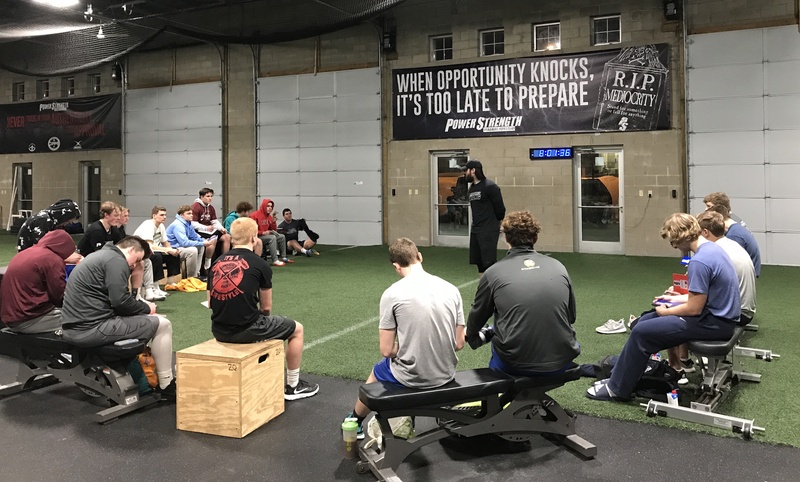 This is an upper-level group that trains a minimum of 3x per week with us, and typically, these athletes have already spent months in our program. The training itself is more advanced but the commitment and dedication is what truly makes this a high-tier program. Athletes must qualify to be eligible for this program, which helps us keep the high standards and expectations for these Premier athletes. We always have a few serious sophomores in this program, but mainly reserve it for upperclassmen as they are on the recruiting trail, or preparing for their first year of college ball. What’s cool about our seniors in this program is that by the time they graduate high school, they move into our college football training groups with our college athletes who are home or the summer. They get to learn and train with them firsthand so when they get to school, they don’t have to adjust as much from a social or intensity standpoint. Much of the feedback tells us that they are among some of the top freshmen when they report. All of the Premier athletes want to maximize their high school experience on the field and off, and the majority have a goal of playing college football. To accomplish either of these they know they must train harder and smarter than the competition. All of these athletes perform workouts with their high school teams and then come to PowerStrength for additional training. This is how they develop an edge. Many of the Premier athletes are All-Conference or All-State players and are leaders on their team. They recognize they must continually challenge themselves in order to perform and lead at their best. We refer to them as the 1%. In our Premier program, everything is heightened in order to provide the highest-level of training. The instruction, intensity, and expectations are raised. This goes far beyond just “lifting weights” and carries into nutrition, recovery methods, and daily actions outside of the gym. Every Monday night is our Speed Night. Premier members from both PSTS gyms train together through speed, change of direction, and combine-prep drills. Speed Night is always followed up by a 30-minute talk. These talks range from leadership, values, recruiting, advanced nutrition, and are either led by Mark, Skyler, Cam, or a guest speaker. The goal is to provide our young men as much guidance and knowledge through experience in order to prepare them for aspects beyond football. This is what makes this group extra special. The Premier program runs during the off-season through two, 12-week phases. Phase 1 is coming to an end with Phase 2 beginning in March. At the end of each phase we host an official In-House Combine for these athletes in order to give them practice testing, but also to measure their progress. Click HERE to view the complete class of 2018 who just recently committed to play college ball.